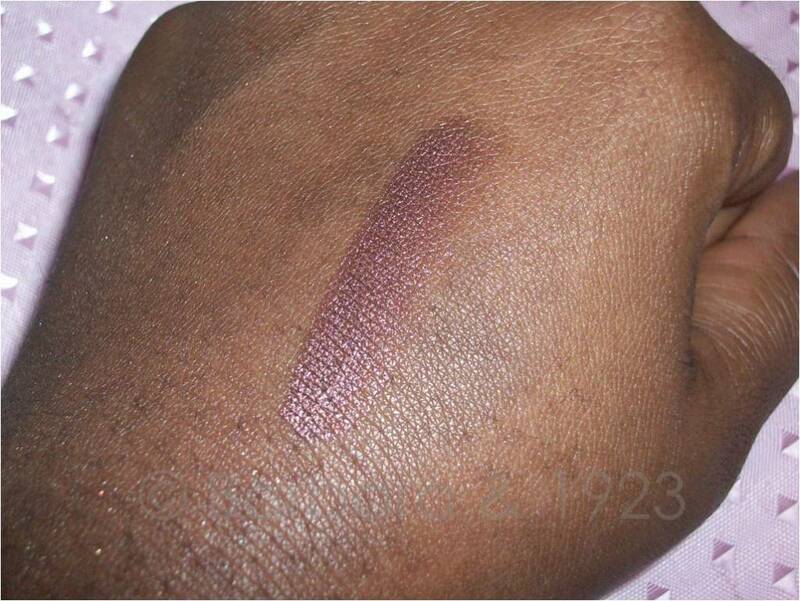 This post and this post are the closest I have ever come to using a bronze or chocolate colour on my lips. 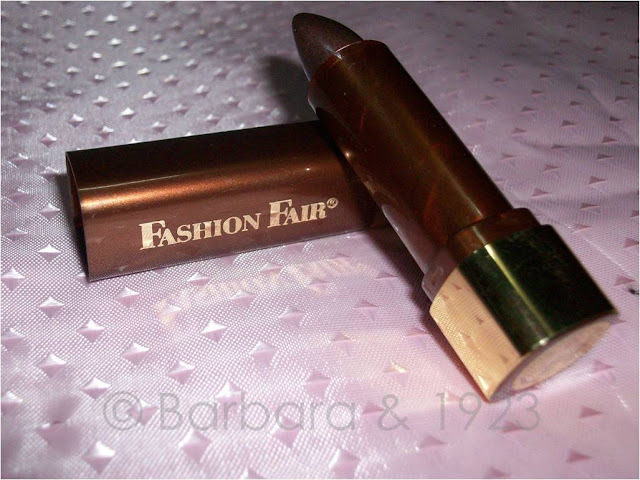 Well, I got another Fashion Fair goodie bag from Funke at the Fair and in it was this bronze-chocolate lipstick. So I am hardly a fan of chocolatey lip colours I don't know why but after having seen some gorgeous chocolate lip combos in recent times, I look forward to trying this out. I especially like the frosty finish that it has. - It has a pigmented and moisturising formula which means your lips are safe with this lippie. - If you have dark lips however, be sure to cover them with a concealer or lip erase so the colour of the l/s is not distorted. Ooh, what a colour! I love the gorgeous purple tones. That is so true. 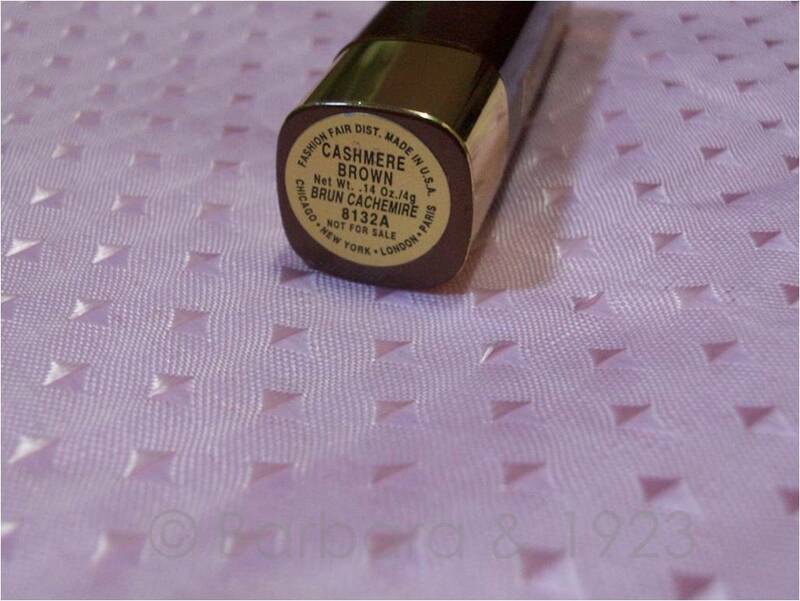 Didn't realise that under the bronzey colour were purple undertones. It is a lovely colour.